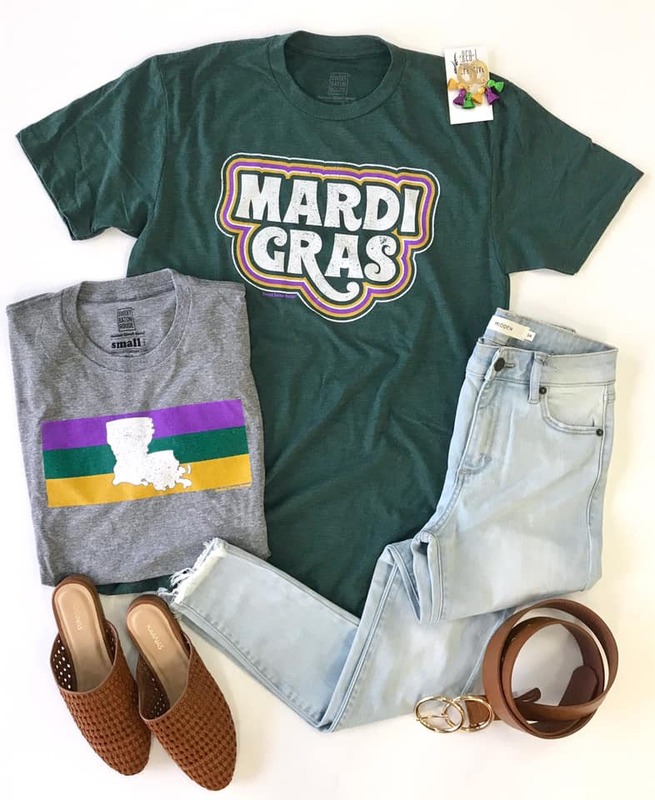 Mardi Gras Style Inspo from Local Boutiques! 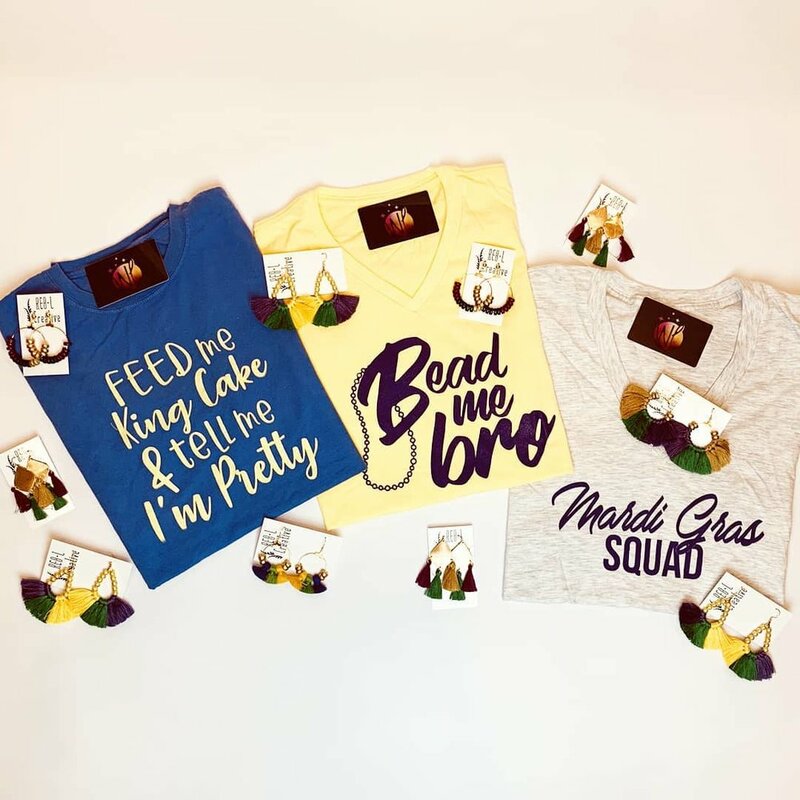 Today, I’m rounding up a few favorite Mardi Gras looks from Louisiana boutiques — all styled with REBL Mardi Gras tassels! 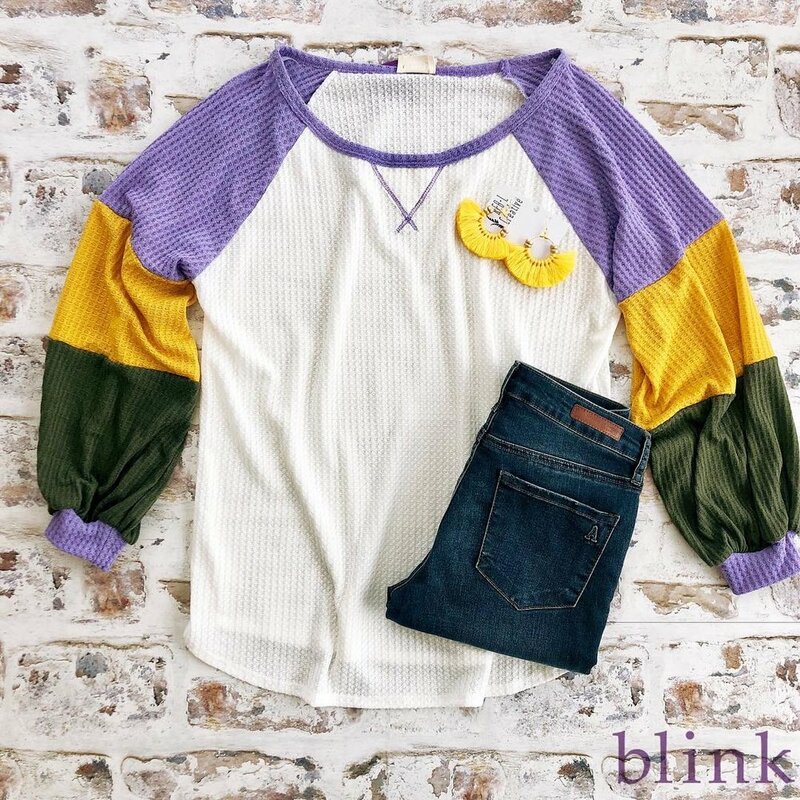 Shop this look at Blink Boutiques. 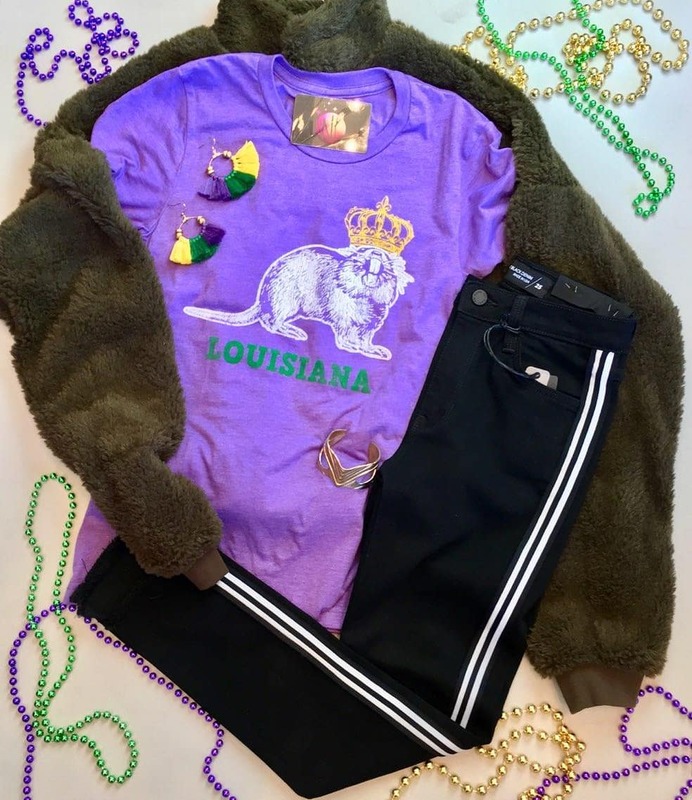 Shop this look at H Kyle. 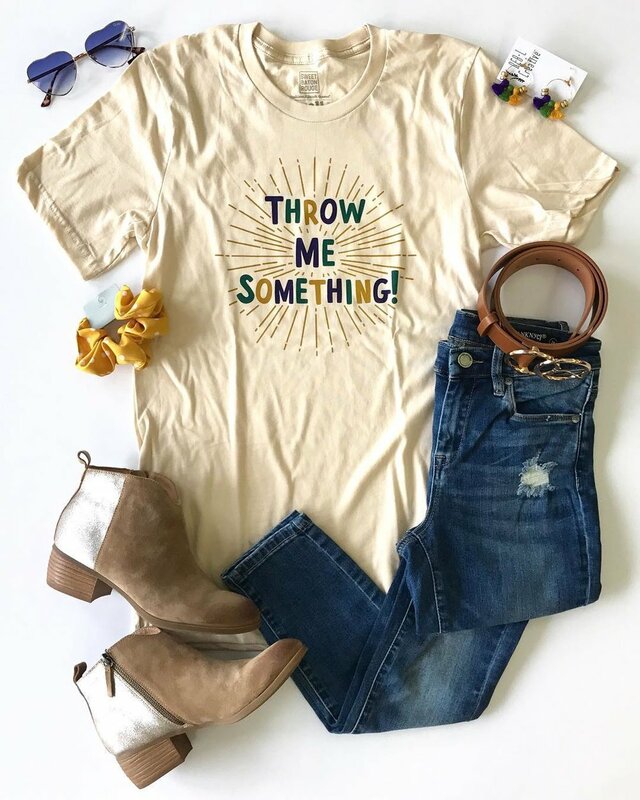 Shop this look at Southern Accents Boutique. 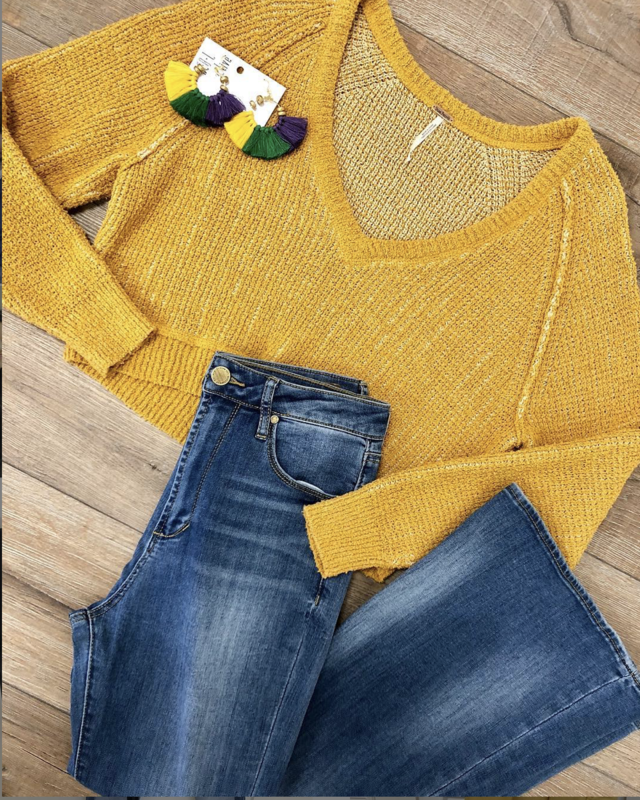 Shop this look at Wanderlust By Abby. 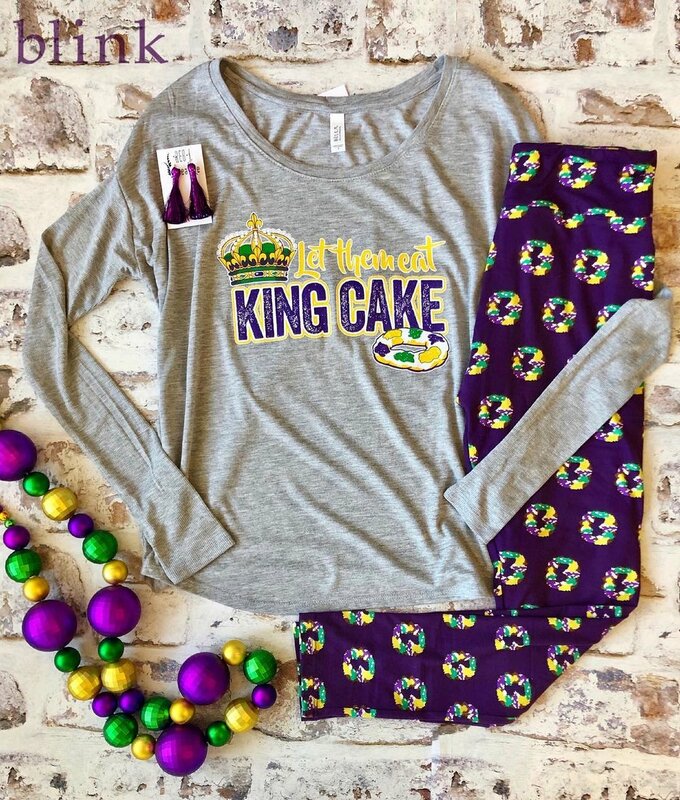 Shop this look at Blink Boutique. 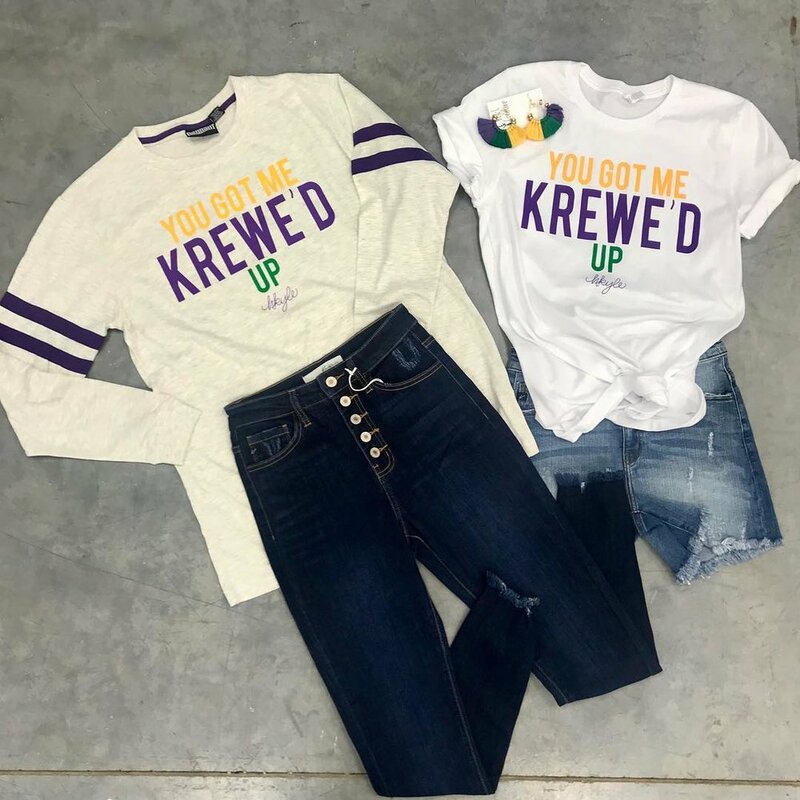 Shop this look at Veaux Luxe Boutique. 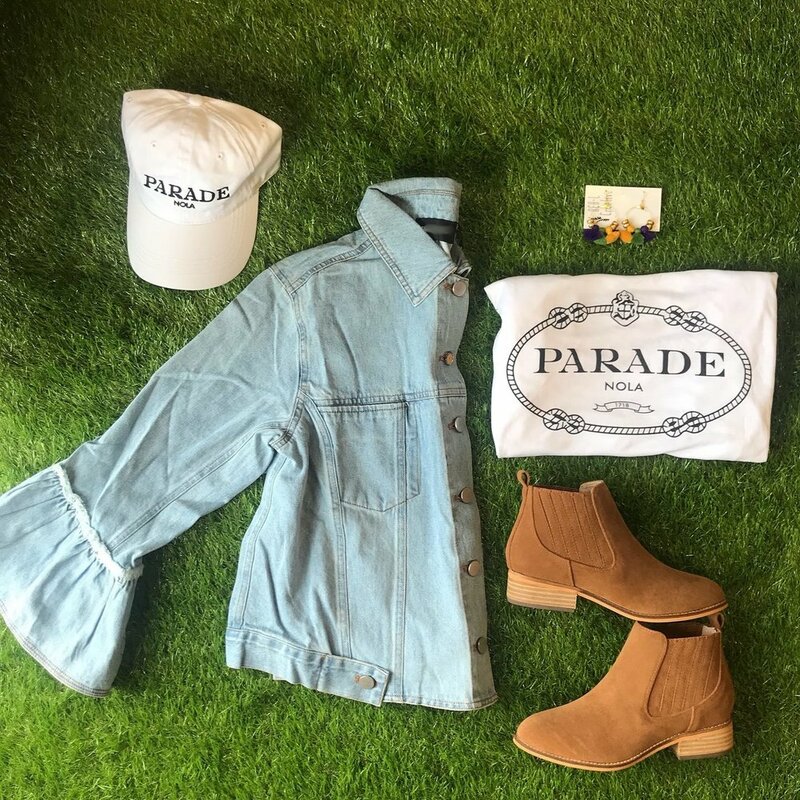 Shop this look at Mimosa Boutique.